Provence Days is a rental agency with a difference. We don’t just rent houses, we help you plan your perfect Provence stay. It starts with first contact – because we know all our houses and show photos of every room, you can be confident you will be booking the right house, with no surprises when you arrive. We only take on houses we would be happy to stay in ourselves. When you book through an agency, you get a lot more assurance than if you book direct with the owner. In France not anybody can start up a rental agency – you have to have the qualification of immobilier, you have to have financial guarantees and insurance. (This is not the case for agencies based outside of France, who are a law unto themselves). You will know that when you book through an agency you pay more for a house to cover the agency’s commission. This can be up to 100% for a non-French agency, or more like 25% for a French agency. We think there is another way, where you don’t end up paying too much for a house, that is why our commission is much lower than a normal agency. And yet you still get the same level of guarantees, you still pay by credit card with no fees, you speak to someone in fluent English, you know exactly what you are booking and where it is…. and all the necessary stuff like insurance, car hire, flights, travel advice, driving tips, etc. 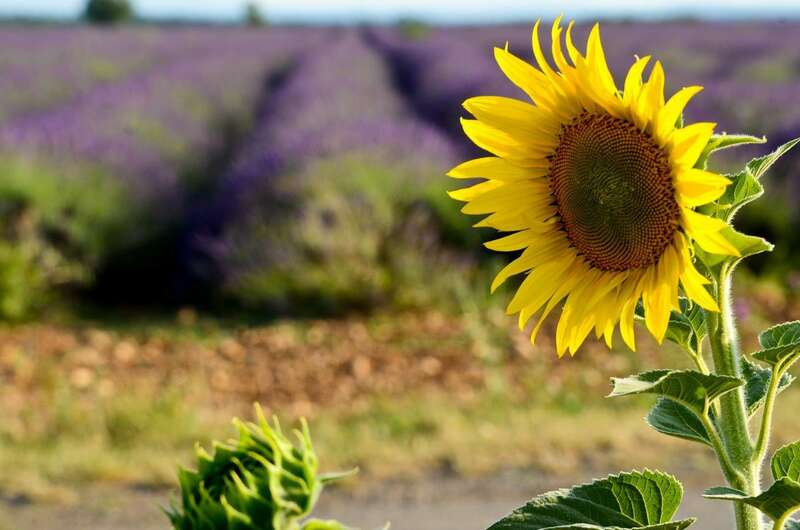 and we’ll help you find your perfect Provence getaway? If you have any questions please give us a call or drop us a line using the form below, we will be happy to assist you in any way we can. Please check all fields are filled in correctly.